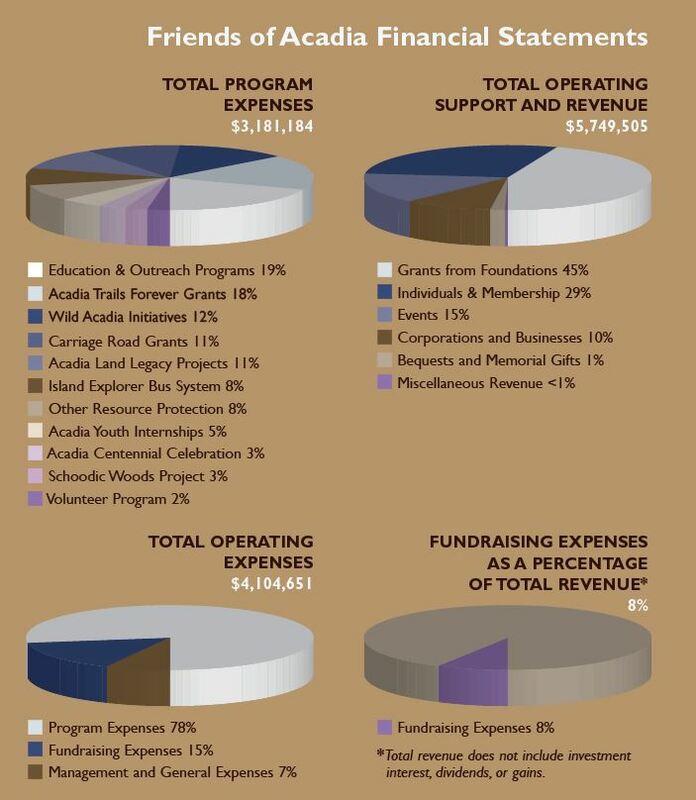 Friends of Acadia is a nonprofit, tax exempt organization under Section 501(c)(3) of the Internal Revenue Code, a publicly supported organization as defined by Section 170(b) A-6. Contributions are tax deductible to the extent provided by law. An independent auditor’s report is available upon request.